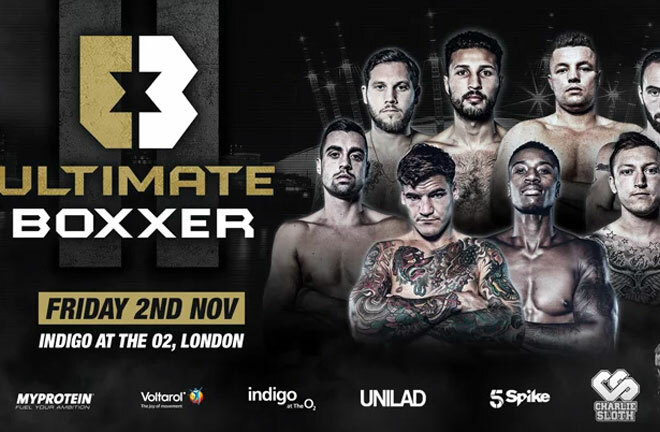 Tonight at the Indigo at the O2 in London, sees the second edition of Ultimate Boxxer. Based on the Prizefighter concept, that hasn’t been seen in a few years, the first edition in April was a decent success. For those not familiar with the concept, its eight fighters fighting three round contests in a one night tournament from quarter finals to the final, in which the winner receives £50,000, and the Golden Robe. This edition sees eight Light Heavyweight fighters of differing experience go head to head for the prize. 5Spike is the place to see the action in the UK. 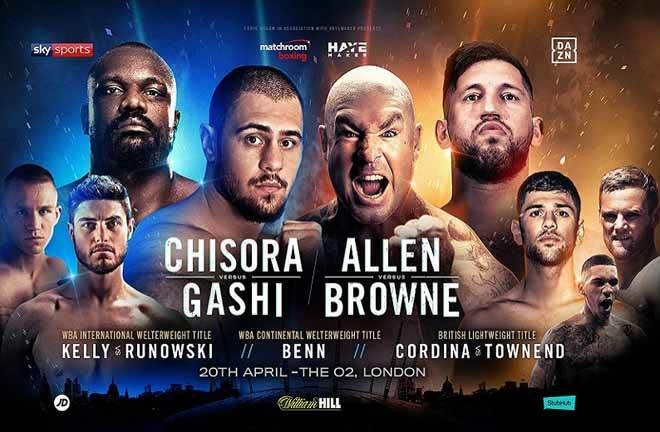 The winner will follow in the footsteps of Drew Brown, who won the Welterweight version in Manchester. The most experienced man in the tournament is Portsmouth’s Joel McIntyre (17-2, KO3), who is a former English Champion. He lost to Miles Shinkwin for the Southern Area Title in July 2014, but gained revenge in November 2016 with a unanimous points win to lift the English belt. His only other defeat came in September last year, when Liam Conroy took his Title with a second round stoppage win. 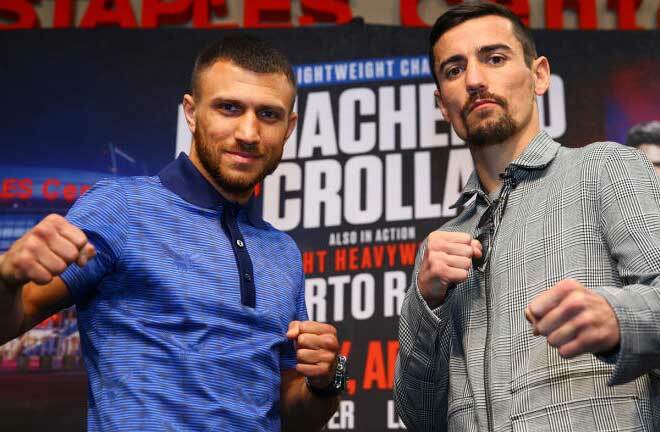 His opponent will be Chelmsford’s Darrell Church (7-2-1, KO1) who has mixed in class levels below McIntyre, and has two defeats on the slate in ten outings. A man on a mission is Scunthorpe’s Dec Spelman (12-1, KO7). Back in February, he dropped a ten round points decision to the relentless Scott Westgarth. What followed was tragedy, as Westgarth collapsed, and later died when taken to hospital. Spelman will be spurred on to win the tournament in his late opponent’s name and memory. 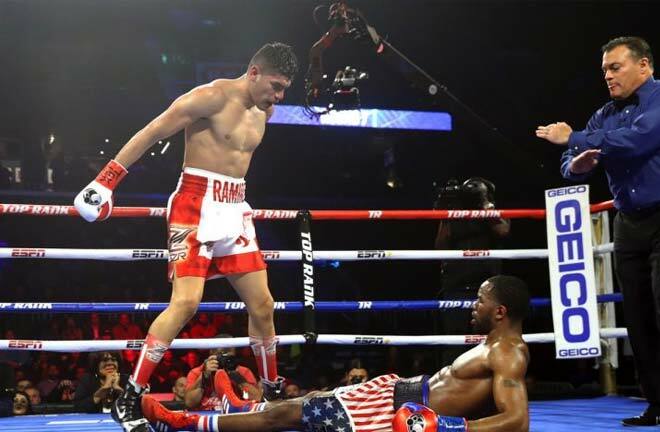 He returned with a four round points win in June. He faces Sam Horsfall (2-0, KO1) in the quarters. Little is known of the Surrey man, but even over three rounds experience should tell. 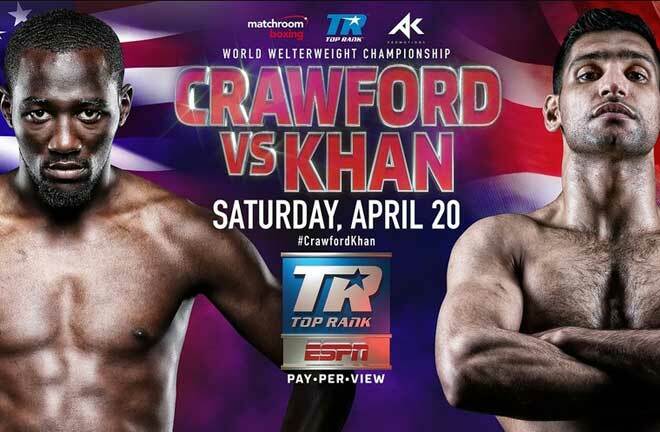 Birmingham man, Shakan Pitters (7-0, KO2) fights outside his home town for the first time. 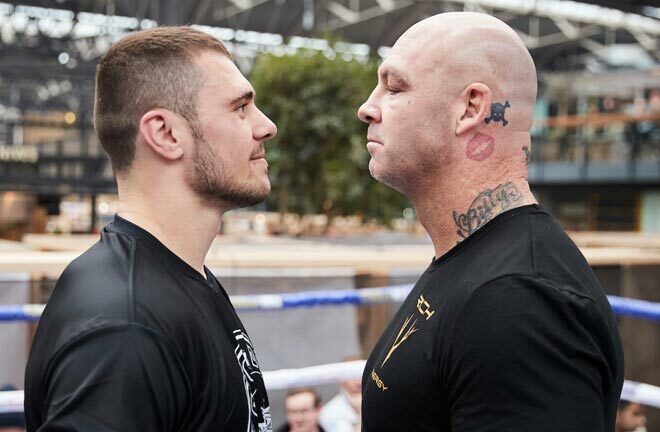 He is coming off his first two knockout wins, and he meets Sam Smith (5-1, KO1) who may be early in his career, but has already fought an eight rounder, and a ten rounder, where he was stopped in seven by Kirk Garvey in March this year. The final quarter final sees Jordan Joseph (7-2-1, KO2) return after a two round defeat at the hands of Joshua Buatsi in February. He is also a former Southern Area Title challenger, losing to Chris Hobbs in March 2017 by two points. His quarter final opposition is Georgii Bacon (1-1, KO0) who was stopped in under a minute in his last fight in April against the 2-0 Sebastian Slusarczyk, so it’s likely Bacon will come out all guns blazing. Although Joel McIntyre holds the experience in the tournament, the three round format throws form temporarily out the window. My pick is for an inspired Dec Spelman to come through the pack to pick up the big prize.